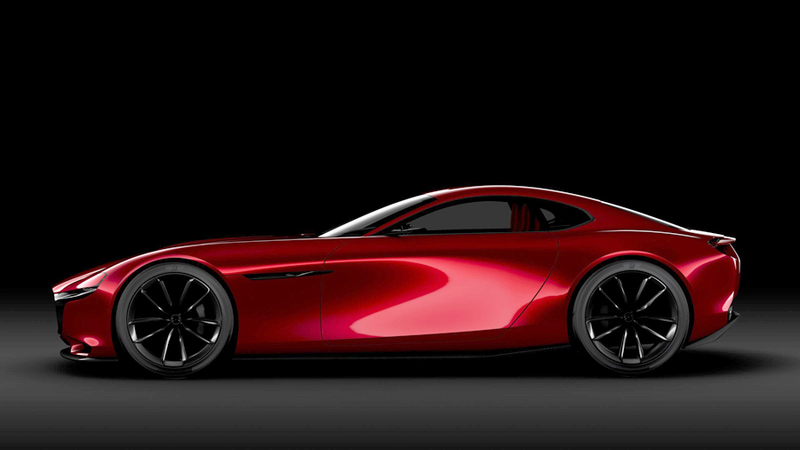 An exquisitely proportioned front-engine, rear-wheel drive sports car, the Mazda RX-Vision concept represents the company’s vision for the future. 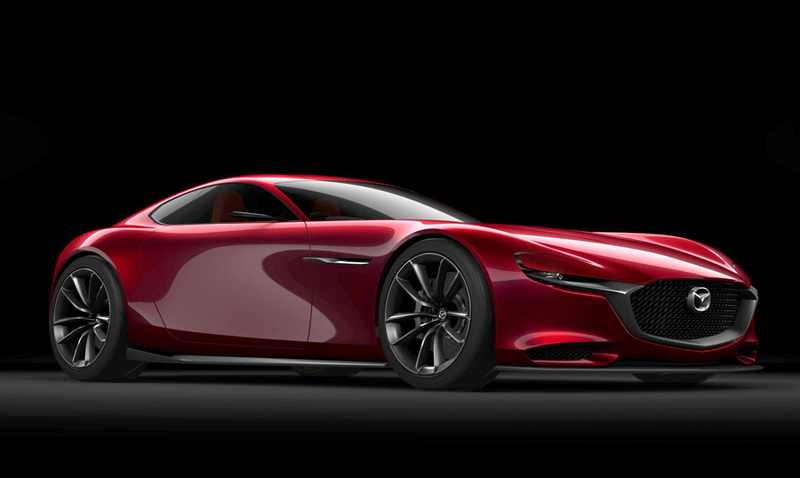 The Mazda RX-Vision is powered by a next-generation SKYACTIV-R rotary engine. This innovative technology is unique in that it generates power through the rotational motion of triangular rotors (unlike the reciprocating pistons in conventional automotive engines). Mazda first commercialized rotary power in the Mazda Cosmo Sport 110S in 1967 and then in several other models. The most successful of these was the Mazda RX-7, the most-sold rotary car ever with more than 800,000 produced between 1978 and 2002. For the next-generation rotary engine, Mazda chose the SKYACTIV-R label to express its determination to continue delivering its customers convention-defying technology and an uncompromising SKYACTIV experience behind the wheel. Mazda has not announced whether the RX-Vision will be a production vehicle, but technology from the concept car will appear in future Mazda vehicles.